Yet again, Frontline (the documentary film unit of America’s Public Broadcasting Service) delivers an unbelievably moving and intellectually engaged program. 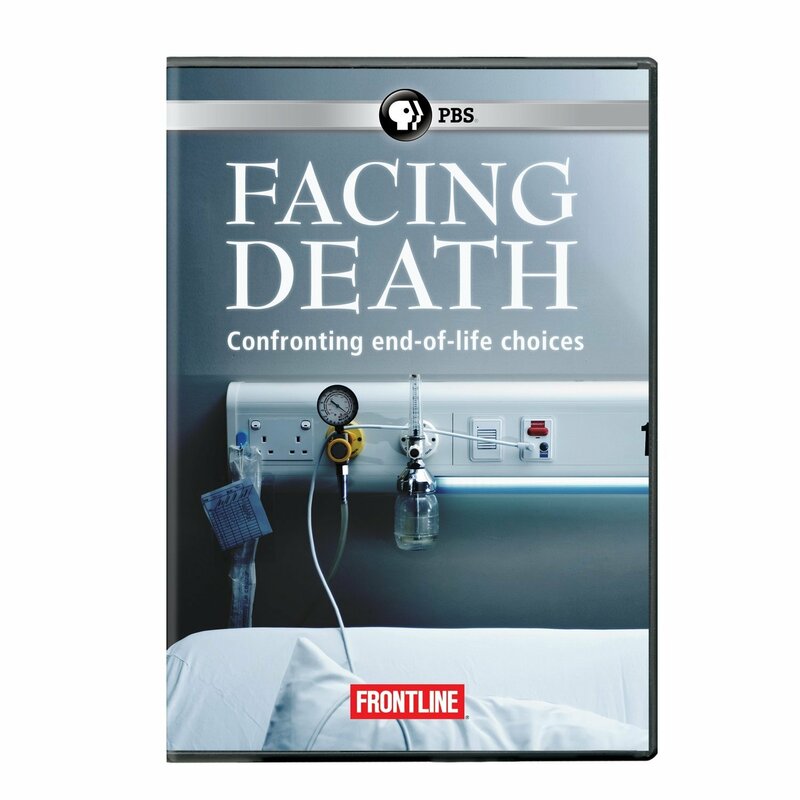 Frontline has won every major and minor documentary film award on the planet so it should come as no surprise that this new program Facing Death is so good. Everyone needs to watch to this documentary. Everyone. Take the 55 minutes it requires and then watch it again. The documentary tackles one of the most pressing questions for any person with a terminal illness: when to stop heroic (potentially excessive) medical treatment and to then opt for palliative care in a hospice. When Meg, Kim, and I started the Death Reference Desk we all agreed that End of Life issues would be fundamentally important to this entire project. I can honestly say that this Frontline documentary is one of the best programs that I have seen in a while on this very topic. Critics of the American health care system (of which I am one) will lament the over medicalization of the patients in this film and I agree that the film really captures what aggressive, end of life medicalization becomes. The documentary also shows the medical staff and families involved in each case thinking through these bioethical quandaries. What this film highlights, more than anything, is how impossibly difficult and heart wrenching all of these decisions become. None of this is ever simple or easy. My job is to think about death and dying all day, every day. I’m the son of a funeral director. I’ve watched my grandparents die. These experiences are all valuable but they never fully prepare a person for that most difficult end of life decision: to die. So watch this documentary and make your friends watch it. Then make sure that your end of life wishes are known to your next-of-kin and in writing. The New York Times article at the top of the page is another side of the Frontline documentary, which is when people decide to stop the medical treatments and die at home. It’s a wonderful article about people choosing to die on their own terms in their own living spaces. Posted by John in Death + the Economy, Death + the Law, Death Ethics, Grief + Mourning and tagged assisted dying, bioethics, death with dignity, home burial. Bookmark the permalink.